REGISTER YOUR OWN YOURNAME.COM DOMAIN FOR FREE NOW!! CLICK HERE!! Hello! Welcome to Cherri.Net. This is a place for webmasters to put up their sites. Beside being a network, it's also a club. 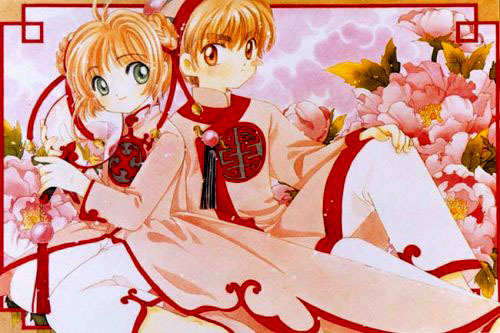 People who love Cardcaptor Sakura can join no matter whether you have a site or not but, if you have a site, you must sign up as a webmaster but if you don't, you must sign up as a non-webmaster. Go to credits page to find out who made it and where she got the image from! We have a new member! It is Cardcaptor Chamber. Well, I made it! Hope you like it! The song you are listening to now is the ' Last Judgement ' from Cardcaptor Sakura.